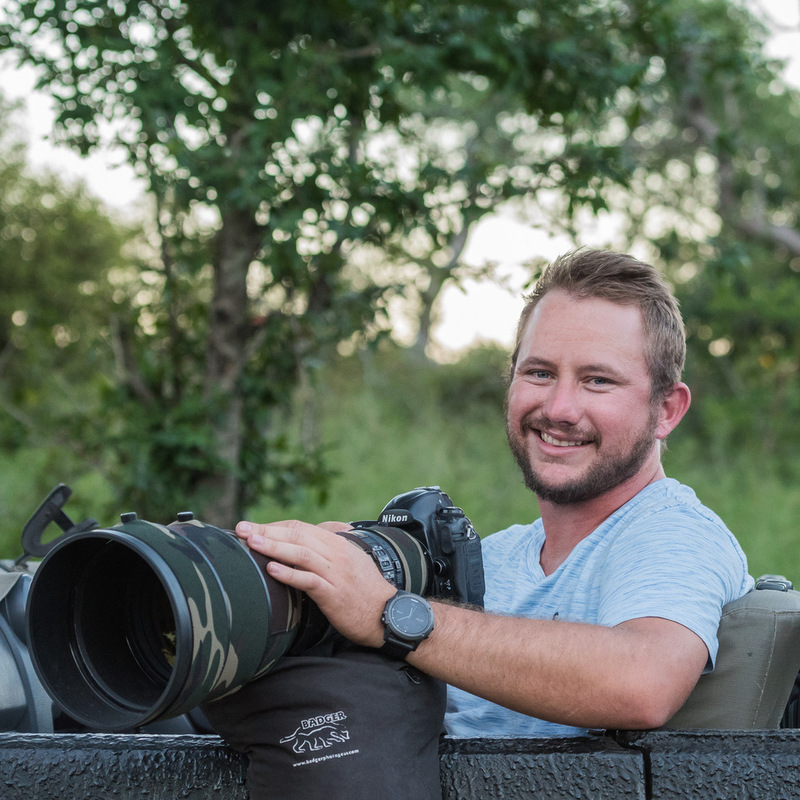 Welcome to Tusk Photo – Photographic Safaris with a difference! 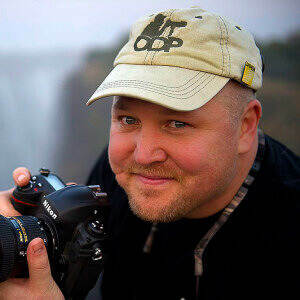 Capture world class wildlife photos as you join our prestigious photographic safaris and tours. 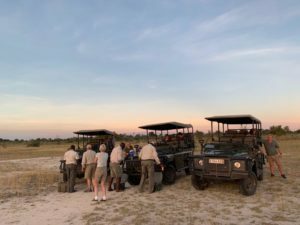 Our safaris take you to not only highly sought after areas in the remotest corners of Africa but also to various mind-blowing destinations around the world. Under the expert guidance of our internationally renowned Photographic Pro’s you are guaranteed unequaled results. 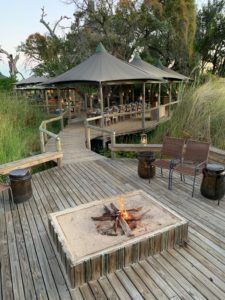 We will host you on your Wildlife Photographic Safaris and make sure we are there for you every step of the way to help with all your needs. 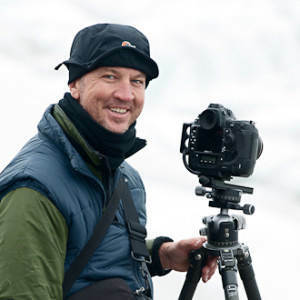 Our Photographic Pro’s have accumulated an astonishing collection of top international photographic awards and feature regularly in the likes of the BBC Wildlife Awards, National Geographic, and Natures Best Awards to name but a few. Our in depth knowledge of both wildlife species and destinations guarantee your results with us! After more than 10 years in the business our track record speaks for itself…! 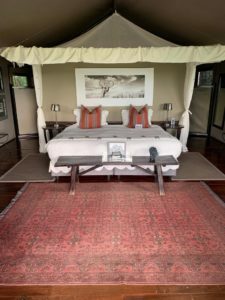 Each one of these Wild destinations have been carefully put together to offer our clients the most consistent photographic results. We make sure you get the results even if you don’t have all the time in the world..! 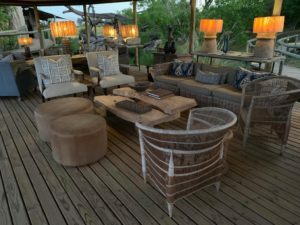 At Tusk Photo we have carefully put together a Photo tour and safari to the most spectacular destinations in Namibia. Experience one of our signature tours that offers unsurpassed variety and opportunities to our clients and photographers. This is the BEST of the Best..! Firstly, just to let you know that Sue and I really enjoyed the Japan Photo Tour – kudos to the team. It all ended (including our trip to Japan) far too quickly! 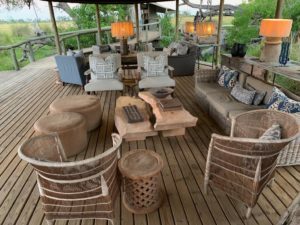 We had an amazing time with Tusk at Sabi. I do hope to book again one day. Thrilled with my night shots. Wil net graag dankie se vir die safari. Ons het dit baie geniet en ‘n fantastiese tyd saam met Dawie gehad. Also, just want to thank you, Slim-Wim and Ben for the most incredible trip to EP. Ben is a STAR. Tusk is really fortunate to have such amazing guides as Wim, Ben, Henry and Brendon. ....some pics of our trip which was great We did have a great time and everyone got on really well! I had a fantastic time at Elephant Plains - thanks again for all of your help with that. 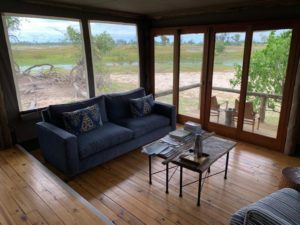 Loran, just got back from Elephant Plains Safari and it was wonderful! Thank you for all your help. Dawie with just terrific. We enjoyed it as always and yes I have some good images. Had an amazing trip and I love love the Tusk cap. Thank you for Namibia, it was great. Each location was special, and I learnt new techniques. .... Everyone applauded! Ons het regtig baie lekker by EP gekuier! Die kids het dit net so geniet! 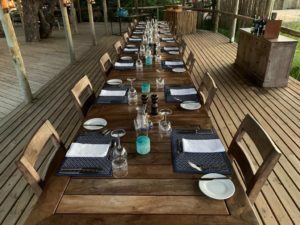 This is just a note to say how much we enjoyed the EP safari led by Brendon and Dawie. We had a really great time and it was a wonderful celebration of Dennis' birthday. Brendon and Dawie went out of their way for all the guests and their knowledge, skill and patience is admirable. 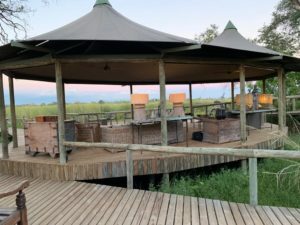 I think we were extremely lucky in terms of what we were able to see and photograph and Elephant Plains really excelled as usual in terms of food and service. Dear Brendon and Dawie. I would like to thank you for an wonderful safari. This was our 3rd Photographic Safari to Elephant Plains and yet again it exceeded all our expectations. You gave me the opportunity to photograph from the big cats to chameleons. 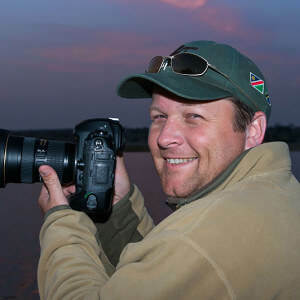 Throughout the safari you never failed to give advice, tips and tricks and to call out the settings in order to put me in a position to get the best possible photographs. 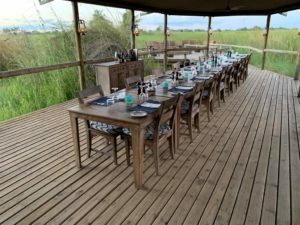 The workshops between the game drives were most informative and I learned a lot. Thanks for being such wonderful hosts. We enjoyed our EP safaris so much that our booking for next year has already been made. 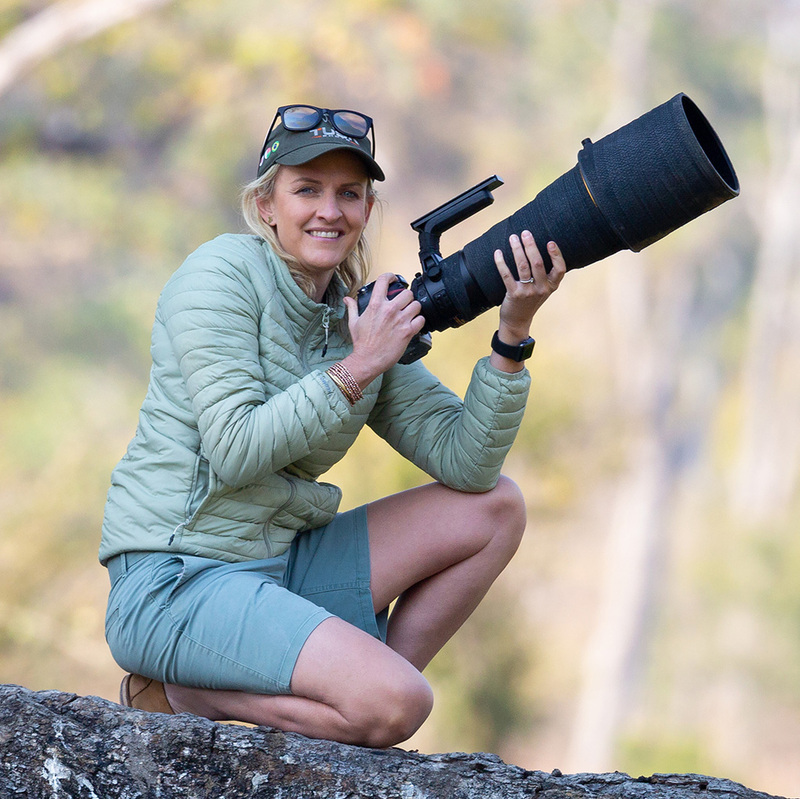 Follow the latest news and sightings on our Photographic safaris…! 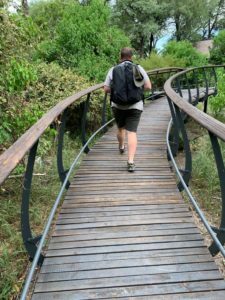 Have a look at our collection of YouTube Videos and see what our Photographic Safaris are all about.